Pure Life. Bach flower remedies, A.Vogel herbal, homeopathic and other wellbeing products from Alby, Cromer, Norfolk. Located near the beautiful Kentish coast, Purelife UK’s aim is to bring you the very best of 100% natural oils for beauty and health via our fast and efficient online store. 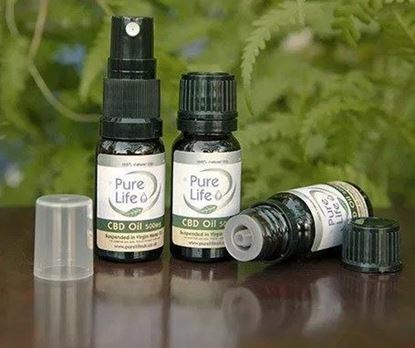 Purelife UK’s founder Paul has many years of experience in online sales so you can be confident that your order will be processed quickly and arrive well packaged and on time. Our ongoing research into oils and their uses worldwide means we can offer one of the widest available range online of carrier oils, gels, essential oilsand fragrance oils to our customers, and are adding new products all of the time. Our range of CBD oils in Virgin Hemp and VGPG and CBD Balm are made from carefully sourced primary ingredients and bottled in our own facilities to ensure the quality of our product and accuracy of the suspension percentages.